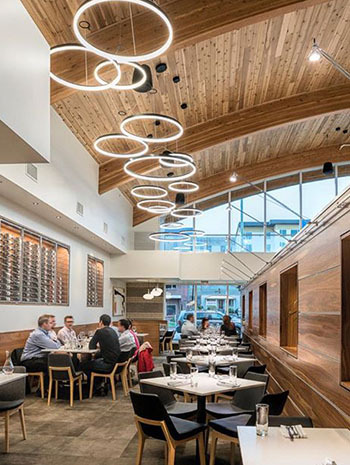 If you love flavors from around the world, you’ll love exploring the cuisine of South Salt Lake, which offers the veritable melting pot of International ingredients and flair. 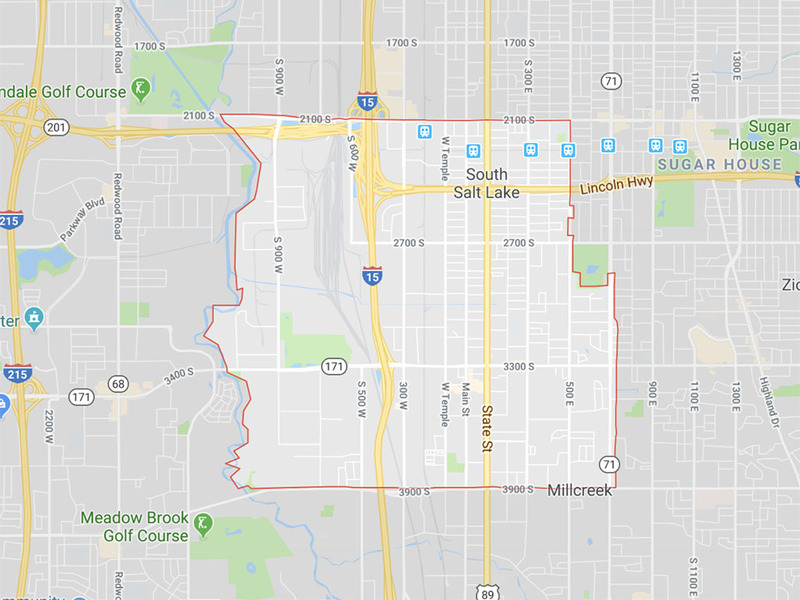 In this relatively small city nestled between Salt Lake, Millcreek and West Valley, you’ll find cuisines from every part of the globe. Here are some of the very best. This State Street eatery specializes in the cuisine of Taiwan. 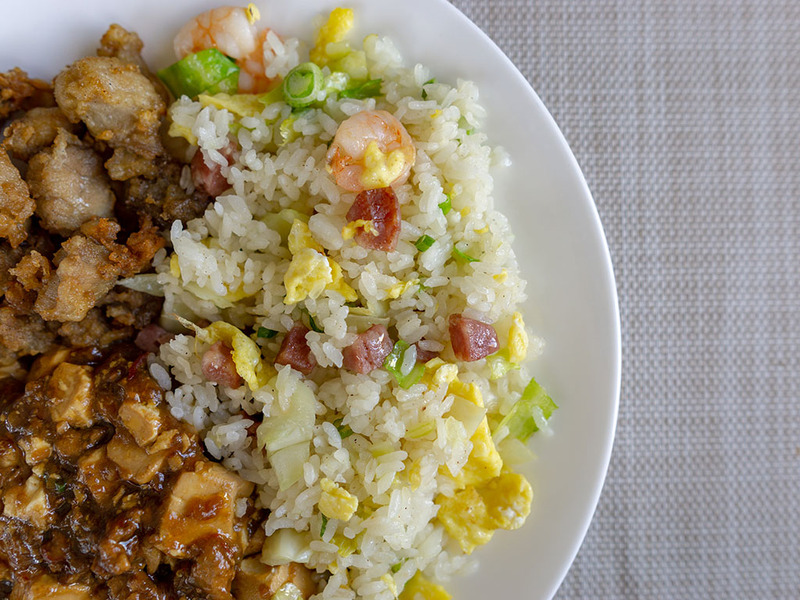 Home style dishes like the mapo tofu and fried rice pictured above leap off the plate with vibrance and vigor. The restaurant has an extensive menu including variety of Taiwanese style small plates for snacking or sharing. Something of an institution along 33rd South is this family run restaurant that has been cranking out Mediterranean flavors for decade after decade. 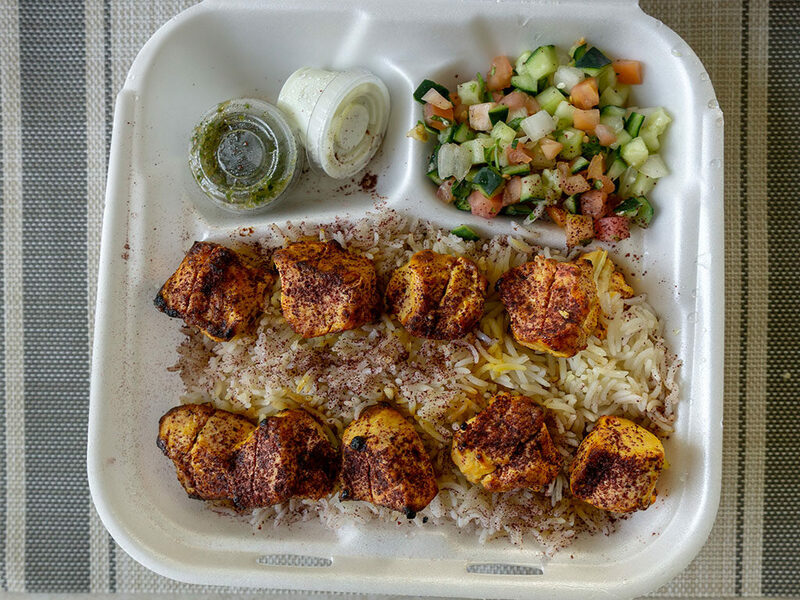 In fact you’ll find plenty more as well, everything from pasta to Thai curries here, but our recommendation is to explore the Middle Eastern leaning flavors and dishes such as the pictured pitch perfect kabobs. 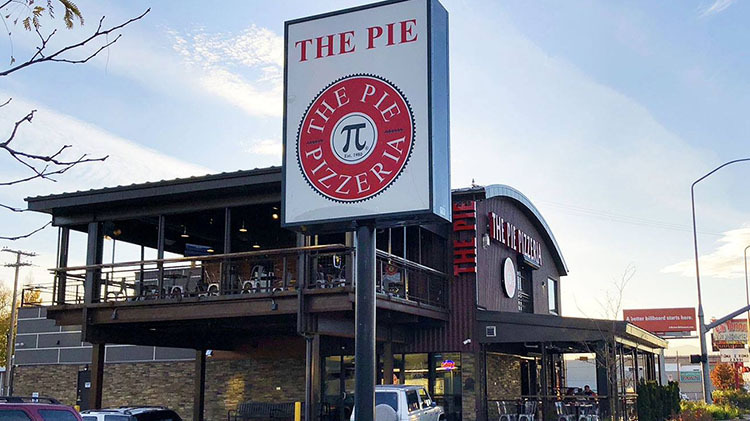 This purpose built South Salt Lake outpost of The Pie is a modern and cool spot. Perfect for a slice of pizza before or after a movie at the theatre over the road or equally good for a full sit down meal. The restaurant offers a gluten free and vegan menu, plus a range of other dishes such as calzone and sandwiches. In warmer months the restaurant has both street level and elevated patios for al fresco eats too. 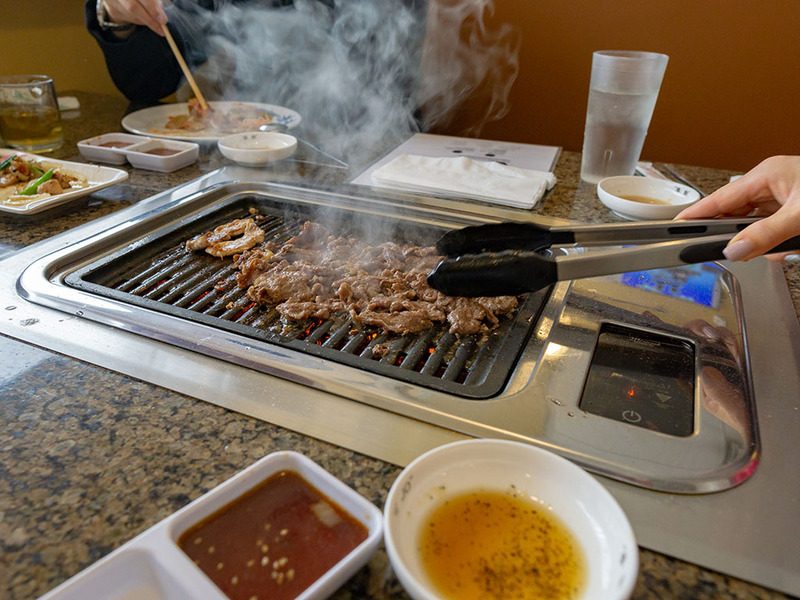 Would be BBQ masters should belly up to the grill at this South Salt Lake Korean restaurant. EJO offers an all you can eat menu of meat that you grill right on your table to your own preference. Alongside the unlimited plates of pork belly and brisket, the restaurant also lets diners plate up self service items from a hot and cold buffet station with side dishes and fixings galore. 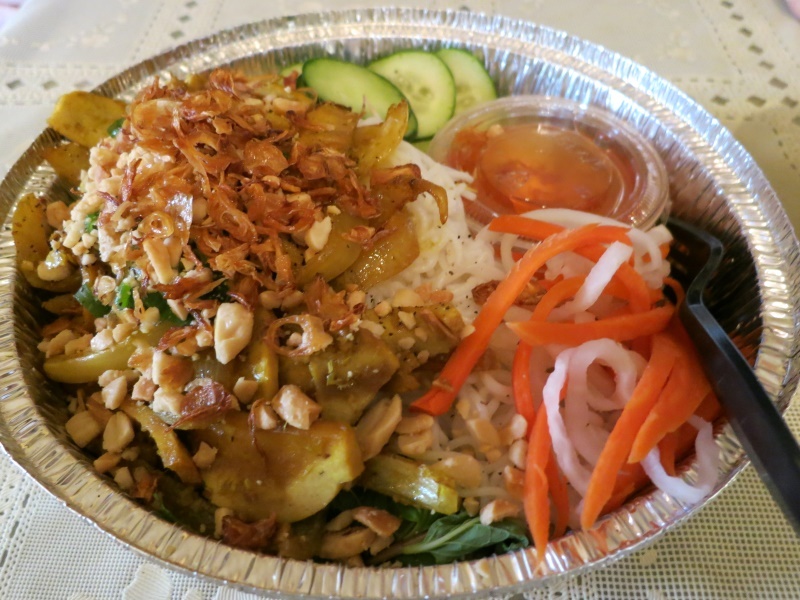 One of the very best Vietnamese restaurants in Utah started right here in South Salt Lake. The blink and you’ll miss is spot along State Street doesn’t have the best parking in the world, but it does have the very best banh mi sandwiches in the state hands down. Prices are unfailingly reasonable too. 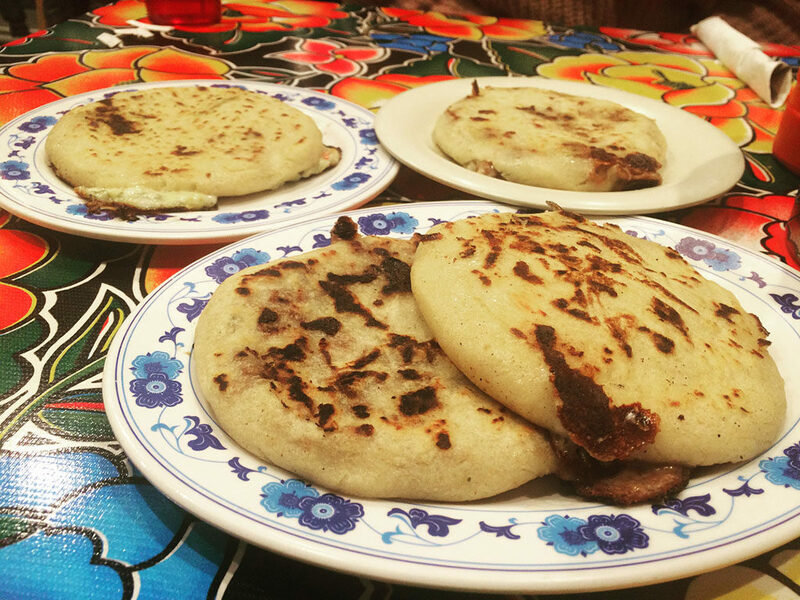 At this cosy little mom and pop spot you’ll find killer Salvadoran food at equally keen prices: pupusas, encebollado, quesadilla, tamale and plenty more – don’t look anywhere else. Some days things don’t go to plan. Some days all hope seems lost. 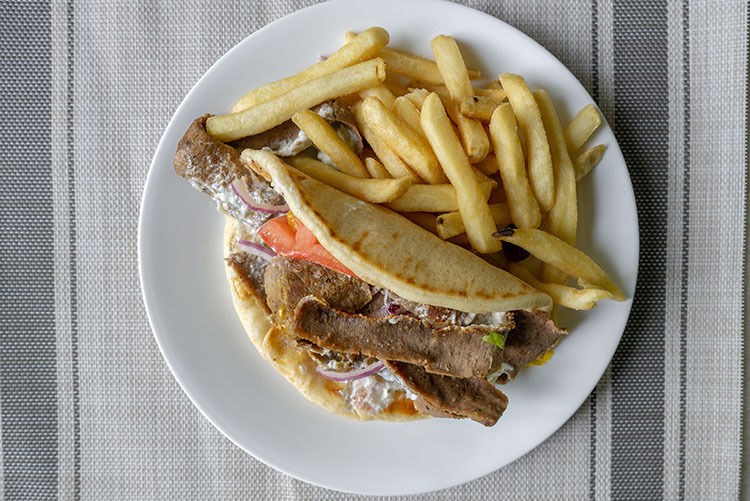 Some days only a gyro will do. When those days hit for us – we head here. The gyro at Mad Greek is one of the very best in Utah; juicy meat, soft fluffy pita, and rich, creamy tzatziki. 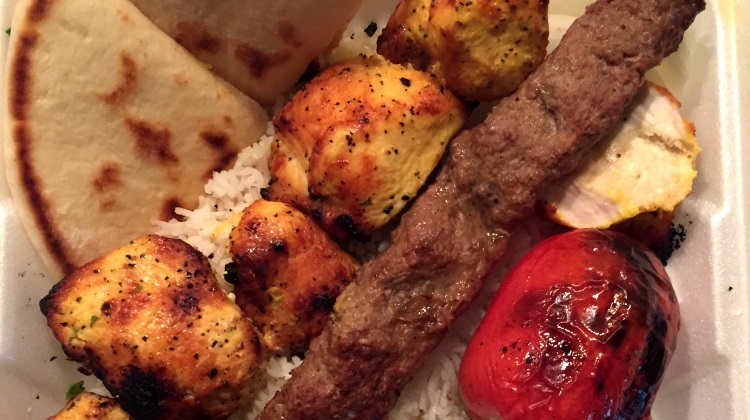 See – we said South Salt Lake was eclectic – where else can you find authentic Afghani flavors in the Salt Lake valley? Right here, that’s where. Craving curry? Love larb? 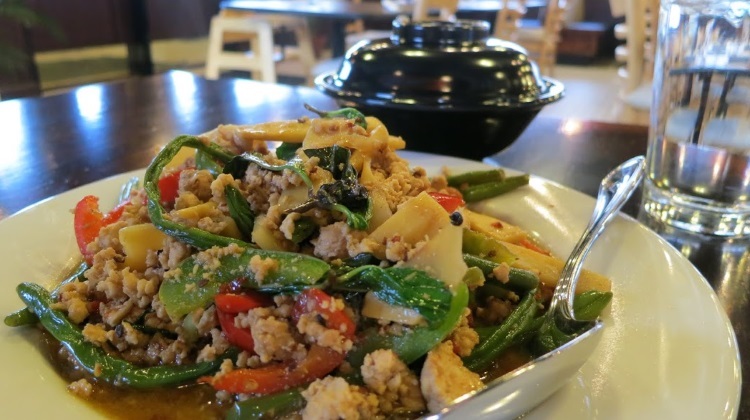 Head to Mano Thai Diner (formerly Bon Appe Thai) in the heart of South Salt Lake. 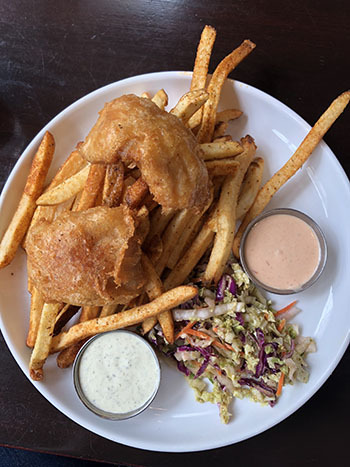 The restaurant offers beer and wine, is open seven days a week, sports a drive thru and happily cranks the spice to authentic levels – if that’s your thing. What’s not to love? One of the only places we know of where you grab an authentic Navajo taco. 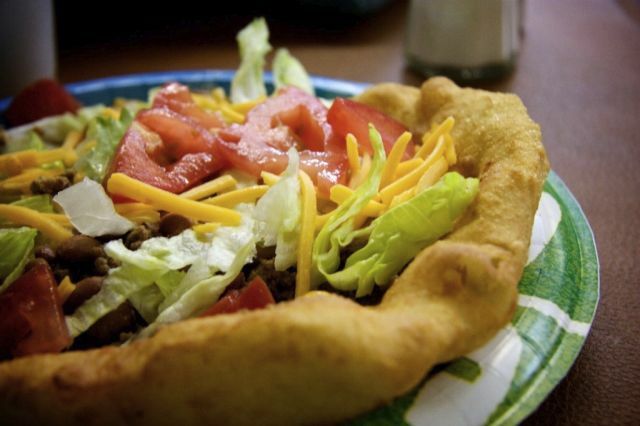 This special treat begins with fresh homemade fry bread and from there you load on your choice of toppings: homemade chili beans, cheddar cheese, freshly chopped lettuce, tomatoes, onions, and homemade salsa. Don’t miss the sweet fry bread for dessert too!